Chicago’s lead attorney says the city is pleased a federal judge will expedite hearings on a lawsuit challenging the planned construction of the Obama Presidential Center in a South Side park. Responding to U.S. District Judge John Blakey’s order Tuesday allowing the Protect Our Parks lawsuit to proceed, Corporation Counsel Ed Siskel said he is glad the judge dismissed some of the lawsuit’s claims. Blakey tossed the plaintiffs’ claim that their First Amendment rights would be violated if tax money is used to construct a building to promote former President Barack Obama’s political interests. He also found no merit in the plaintiffs’ claim they would suffer because of aesthetic and environmental harm to Jackson Park. A judge has given the green light to a lawsuit from a parks-advocacy group that wants to stop Barack Obama’s $500 million presidential center from being built in a Chicago park beside Lake Michigan. The judge heard arguments last week in the Protect Our Parks suit, and rejected the city’s request to dismiss on Tuesday. One question was whether the group had standing to sue. The ruling doesn’t mean the group will necessarily prevail, but confirms the suit poses a formidable threat to the project in Jackson Park. The suit argues that laws bar new developments in a 26-mile (42-kilometer) chain of lakeside parks. Another lawsuit in 2016 helped scuttle a $400 million plan by “Star Wars” creator George Lucas to build a museum on public land near Chicago’s lakefront. 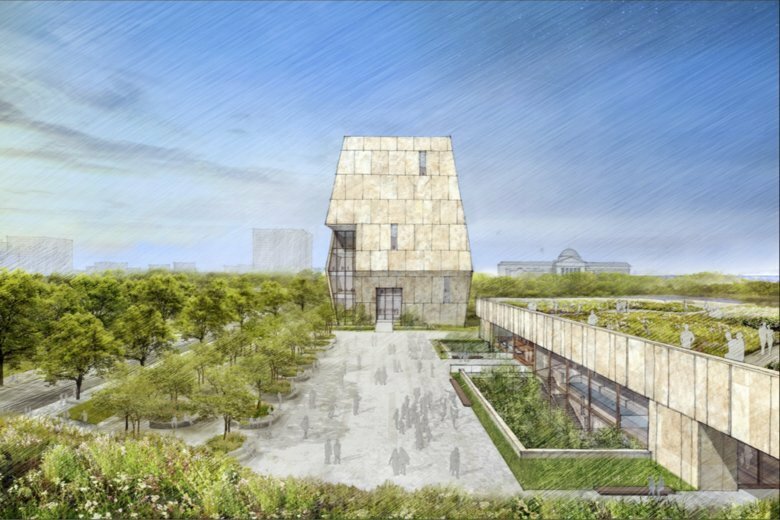 A federal judge will rule on the city of Chicago’s request to toss a lawsuit aimed at halting President Barack Obama’s museum and library from being built in a public park. U.S. District Judge John Robert Blakey heard oral arguments last week in the case and said he would issue a ruling Tuesday. Protect Our Parks wants to stop the $500 million Obama Presidential Center from being built in the selected location. A ruling in favor of the group could signal that the Obama Presidential Center is in real trouble. The parks advocacy group accuses the city of illegally transferring park land to a private entity, The Obama Foundation. City lawyers say Protect Our Parks misread the law, has misrepresented how the approval process worked and exaggerated potential environmental disruptions.